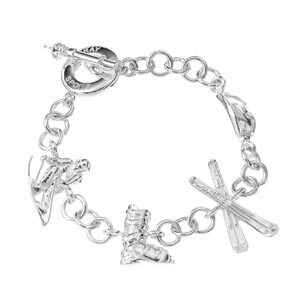 This beautiful Sterling Silver Charm Bracelet is a unique gift, perfect for the alpine fanatic. With elegantly detailed and crafted set-in charms, you can showcase your love for the sport even when you are not on the slopes. • Weighing approx. 30 grams. 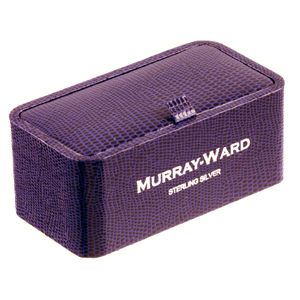 Bought with matching cufflinks, this makes the perfect wedding gift for skiing obsessed couple.